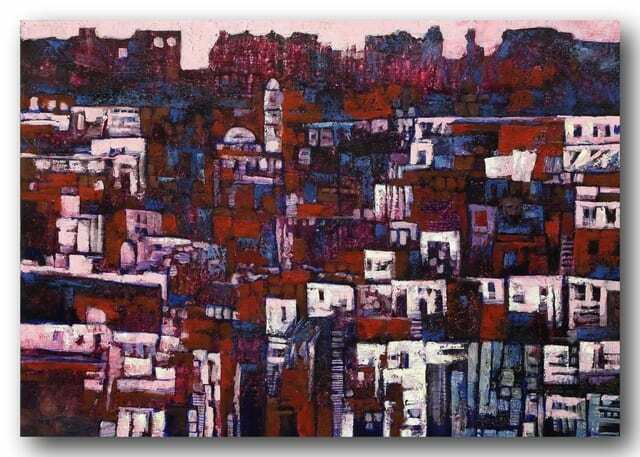 Born in Jerusalem in 1954, Issam currently lives in Jordan. 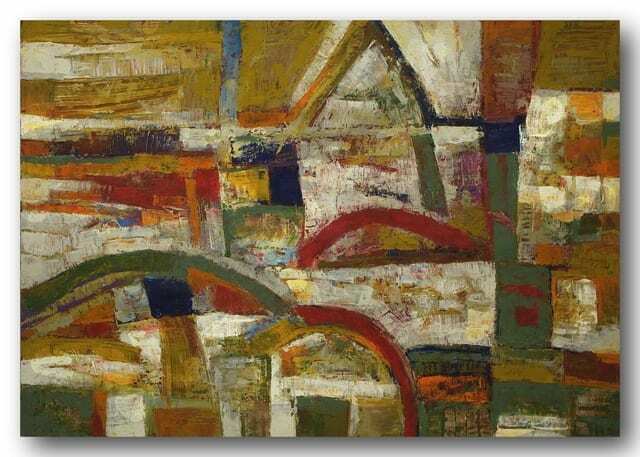 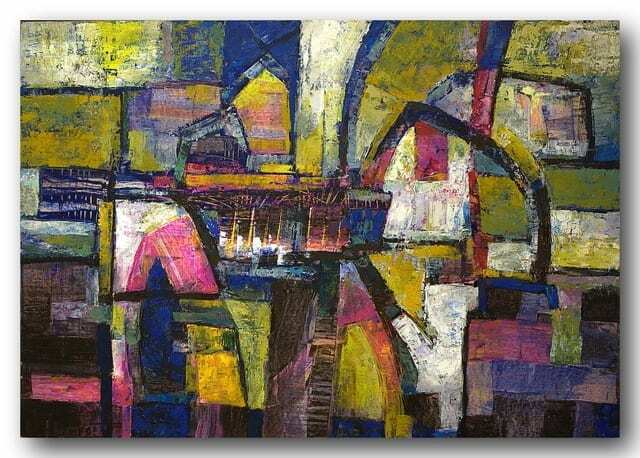 His background in the arts stems from photography where he gained large recognition and received awards for his work; he later channeled his energy on to canvas using the medium of paint. 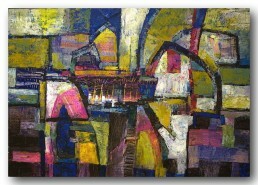 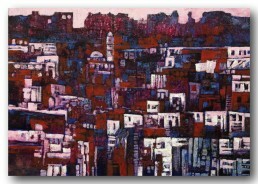 Tantawi has held several exhibitions in Jordan and participated in many collective exhibitions in the region and internationally some of the places have been Tunisia, Spain, UAE, Indonesia and Belgium.